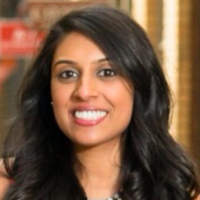 Shivani is currently a Medical Education Fellow at Maimonides Medical Center in Brooklyn, New York. She was born and raised in Michigan, completed undergrad at the University of Michigan, and received her medical degree from Lake Erie College of Osteopathic Medicine. 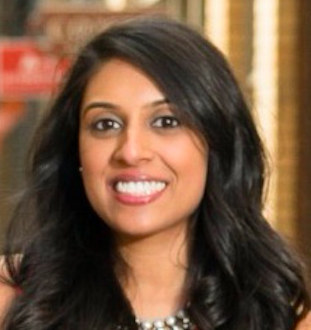 Shivani is a graduate and former chief resident of the Emergency Medicine Program at Baystate Medical Center. 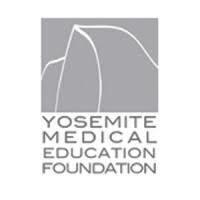 It was there that she realized her passion for the integration of technology and social media into medical education and what prompted her to consider the Medical Education Fellowship. As part of the fellowship she is completing a Masters in Medical Education at the University of Pennsylvania. It was her husband and the fellowship that compelled her to make the move to New York City and now she absolutely loves it here. She felt a strong connection with the mission of FeminEM and felt that she could bring her social media and technology talents to the group to ensure that the FeminEM message would be shared to all those that could learn and benefit from it.